Celebrate Sam Hill’s love of roads, the automobile, and the arts during this two-day festival devoted to creativity in all its forms. Classic car show; anyone can enter. The show concludes with an awards ceremony followed by a barbecue dinner on the Museum lawn hosted by Bob’s Texas T-Bone. Dinner is $18 per person and is open to everyone, including the public. Dinner tickets are sold by Goldendale Motorsports Association and are available while preregistering for the show or on show day. Dinner is limited to the first 100 tickets. Organized by Goldendale Motorsports Association. 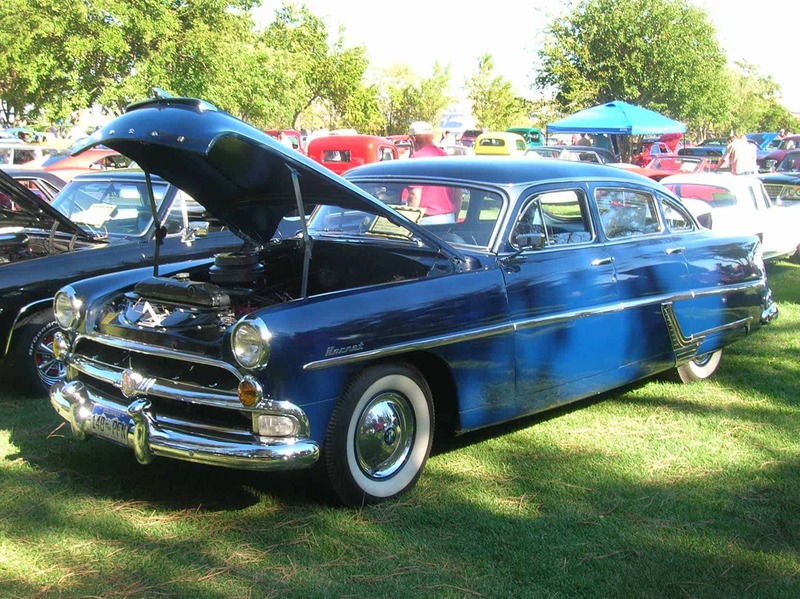 Car show is free on museum grounds for spectators. Want to enter your car? Click here for more information. Vintage sports cars from the 1930s to 1960s race singly in a two-mile timed climb up the historic Maryhill Loops Road. Free for spectators viewing the race from the Highway 97 Overlook and from designated viewpoints along the route. Organized by the Maryhill Loops Vintage Hill Climb Association; the Maryhill Loops Road is not open other drivers during this event, only approved cars and drivers will be competing. MANY THANKS TO OUR Car is King Weekend Partners: Goldendale Motor Sports Association | Maryhill Loops Vintage Hill Climb Association | Maryhill Museum of Art | Tri-Cities Strictly British Motor Club | Yakima Valley Sports Car Club and the Goldendale Chamber of Commerce.